We work WITH YOU to provide a system suited to meet your specific needs. Having years of experience, our knowledgeable staff will ensure that the system we provide is appropriate for your application and will offer years of continued productivity. 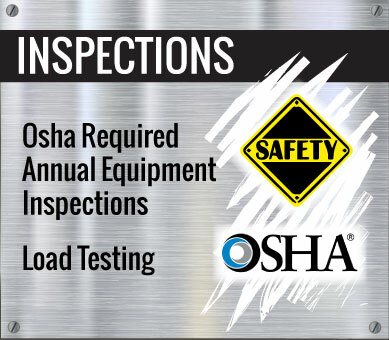 Improving productivity, increasing the capacity of your current facility, and ensuring the safety of your employees are critical factors to the growth and success of any business. 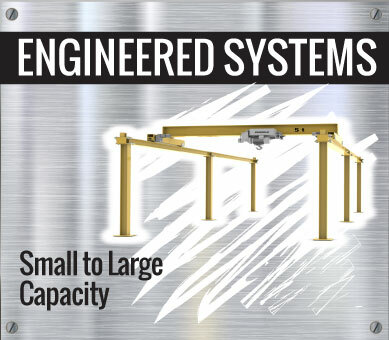 Crane service, material handling systems, properly designed and installed, can boost productivity, maximize space and significantly reduce job-related injuries. 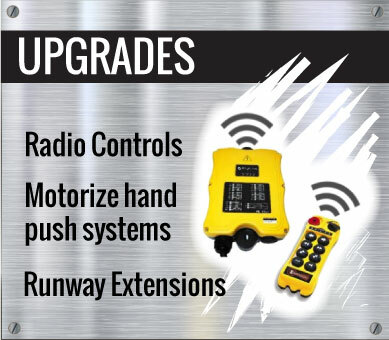 How is Aero Material Handling Different? Experience! Since our inception over 50 years ago in a small garage in Anoka, MN we’ve seen it all. Harlan Boushek started Aero Material Handling with a desire to provide knowledgeable service and support to customers around the region.  Going on our 3rd generation, Aero continues to operate with the same dedication and integrity built upon our strong Christian values that Harlan did from the outset. 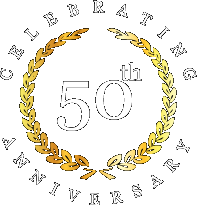 In business for over 50 years, we pride ourselves on providing solutions to even the most difficult applications. 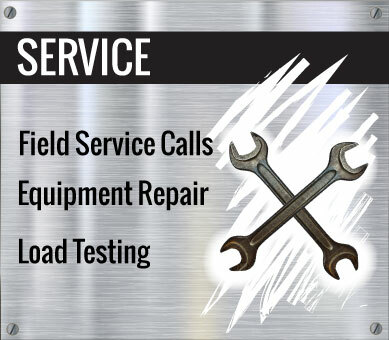 To ensure our customers equipment remains running when they need it most we offer detailed recurring inspections which include adjustments to all critical components, ensuring all fluids are full and all mechanical components are in proper working condition. Dedicated service personnel means you’ll get to know the person assigned to making sure your hoists and cranes are running properly.